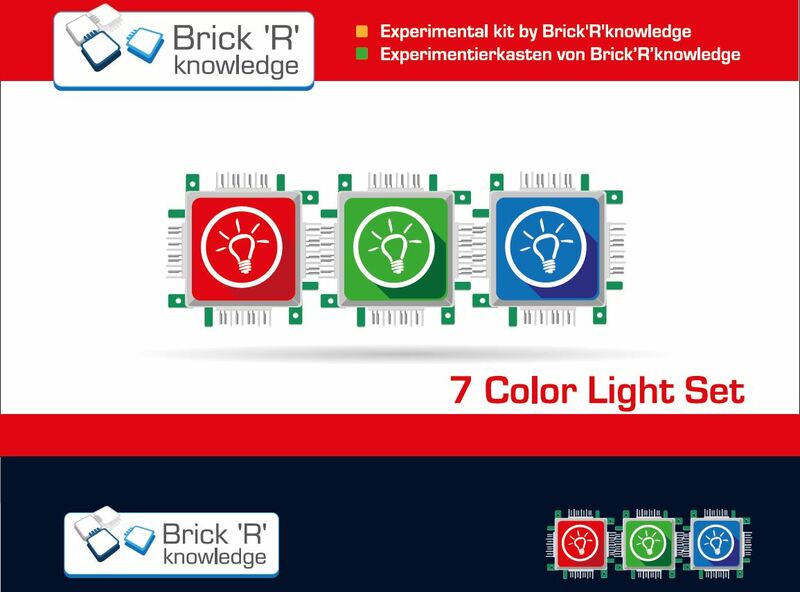 For kindergartens we offer the 7 Color Light set for the topics light, colors, numbres and construction. This way, even small children can start to play with creative 3D constructions.  Additionally, children can learn colors and numbres with the bricks. 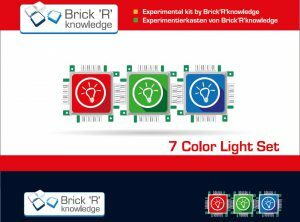 7 Color Light Set The 7 Color Light Set contains 28 bricks in 7 different bright colors which are ready to be connected and highlight! The colors are red, yellow, blue, orange, violet, green and warmwhite, a wide color spectrum! This set is perfectly suitable for highlighting your desk, living room or children´s room, where the bricks spread light and joy. Children can even learn the colors playfully. Since the bricks are very robust, even toddlers can play with them just by clicking them together, which even builds up the motor function. Please note: The 7 Color Light Set’s LEDs loop through ground and are not suitable as “classic” LEDs for circuits out of the manuals.